Virat Kohli 11th Century in Asia cup vs Pakistan full hq highlights. 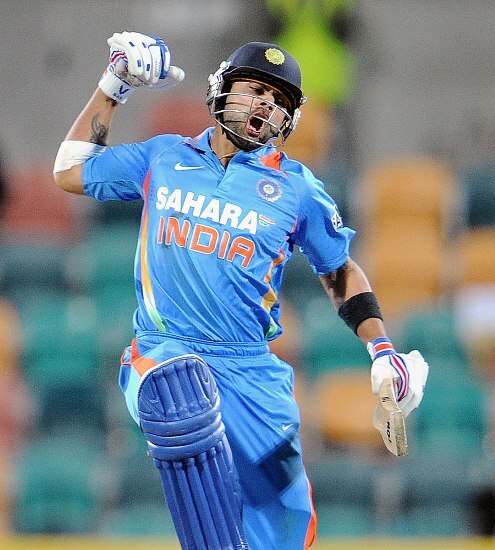 Virat Kohli 183 Runs from 148 Balls Full Video Highlights. Asia cup 2012 India vs Pakistan full match highlights.